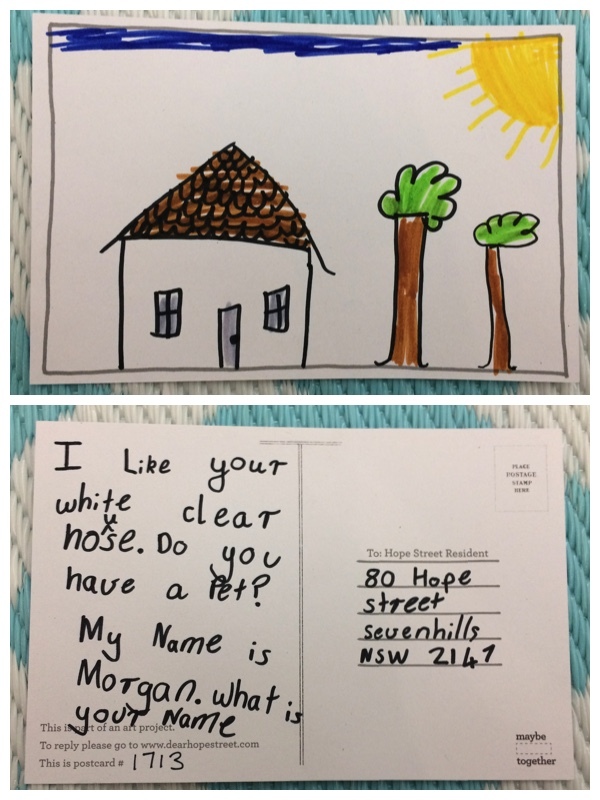 Hi Morgan, it is a nice clear house, thank you. We do not have a pet at the moment. My name is Michael. We are moving house soon to Anthony street. Maybe you know an Anthony as well?